Nawida Saidhosin arrived in the United States in May 2010, brought to Decatur, Georgia by the International Rescue Committee, a broad-based refugee resettlement agency. Born in Afghanistan, Nawida had also spent four years in Pakistan and six years Russia before the IRC re-settled her and her young son here in the U.S. With extremely limited English, however, she was unable to find work in Decatur, and soon grew disillusioned. A friend who’d settled in New York invited her for a two week visit, and Nawida was soon smitten with the big city. The IRC re-settled her and her child once more, this time to Queens. Nawida began teaching cooking workshops in November 2013. Yogurt, Nawida explains, is very different in Afghanistan and Russia. “In Afghanistan, we use plain yogurt. We don’t use sweet yogurt. We don’t like flavored yogurt. 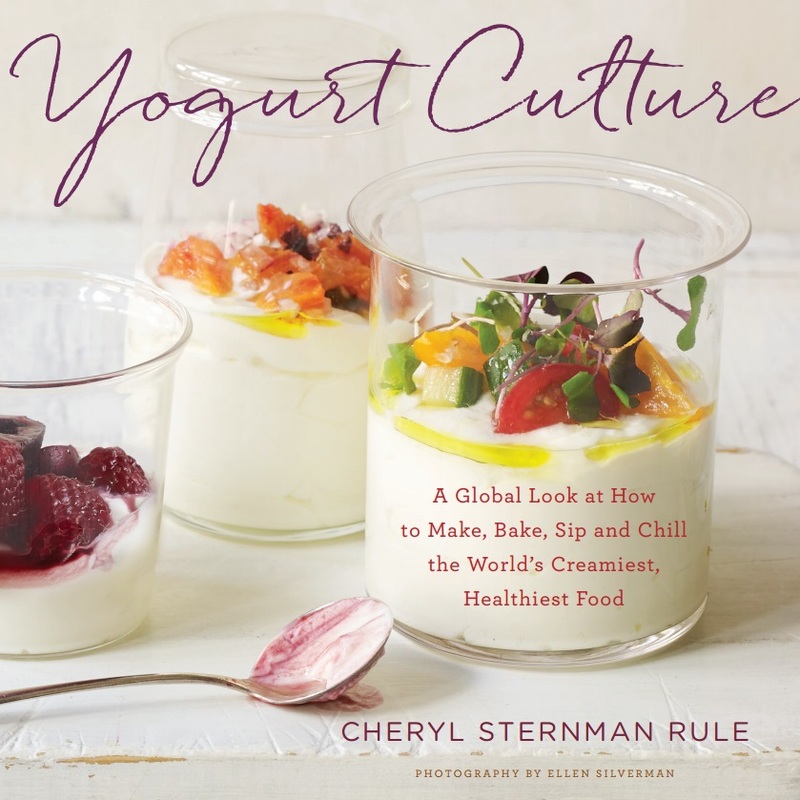 In Russia, so many people use sweet yogurt!” She sounds disappointed. Nawida next describes kitrikuk, a rice and lentil preparation cooked with collard greens, onions, and tomatoes. To finish, she mixes garlic with yogurt and spreads this on a plate as a bed for the stew. The dish is finished with red chili oil. Her favorite dish, though, may be Burani Bonjon, a combination of tender, shallow-fried eggplant and tomato-coriander broth napped with a cool sauce of yogurt and mint. It sounds so good, I press her for the recipe. Happily, she obliges. Photograph courtesy of The League of Kitchens.